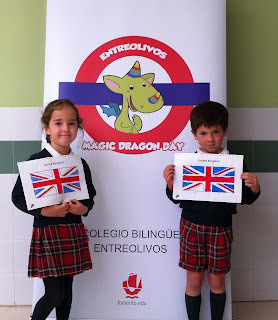 As you should know by now, next Friday 3rd March we are celebrating Magic Dragon Day at school, and we are delighted to be able to invite you to come and see us in our classrooms! 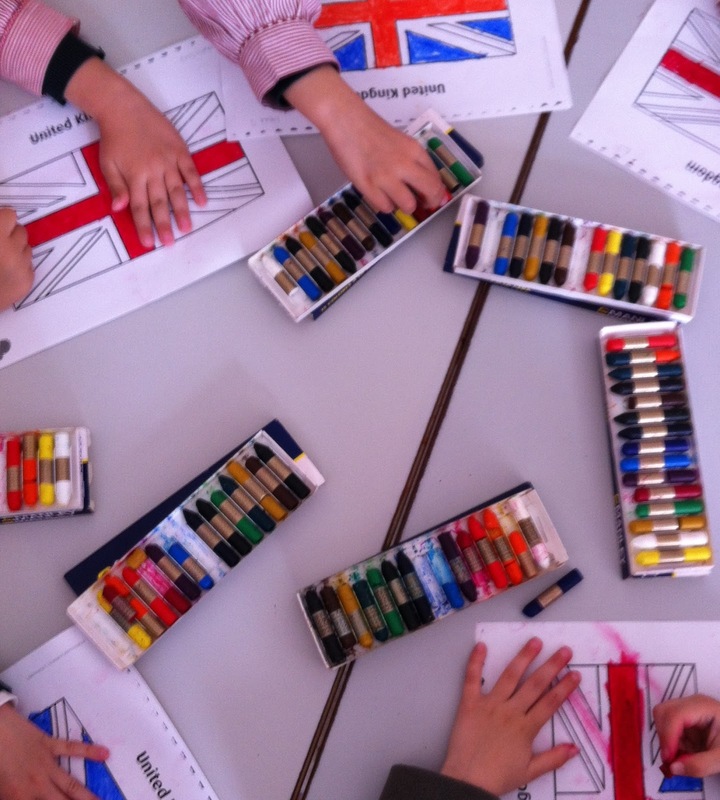 The students are all very excited to see the school transformed into the London Underground, and we have been preparing flags to decorate the building! DON´T FORGET TO COME AND SEE US! As part of each unit we study, we also learn a new story to help us put the new vocabulary we learn into context and to continue familiaring ourselves with the English language. 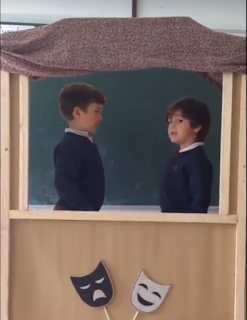 This month´s story was about a hippo who wanted to find someone to play with in the jungle, and the children in Year 2 had great fun acting out the story with their classmates. Year 2 have been learning about different animals that live in the jungle and the characteristics of these animals. This week we had to do a worksheet about these animals, using a punch to select our favourite one and then putting all the animals together to see which one was the most popular animal in the class. We wanted to show you step by step how we use these worksheets to inspire us to speak and produce opinions in English. Here at Entreolivos we like to do lots of different activities to help us learn vocabulary and continue to develop and explore our knowledge of the english language. In this video, the children in year 1 are showing us how they can jump like frogs to different pictures representing this month´s topic: animals on the farm. We are also able to tell you what each of these animals give us. This month we are studying animals, and Year 1 are learning about the different ones that you can see at the farm. Look at how we can identify and describe these animals.